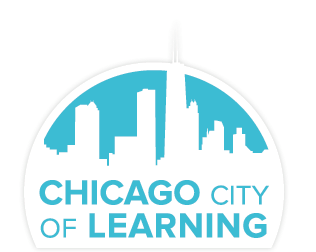 The Chicago City of Learning Platform’s SMS integration allows students & learners the ability to interact with your City of Learning through text messaging. Using text messaging, students & learners can create an account, use claim codes to get a badge or roster themselves to an activity. 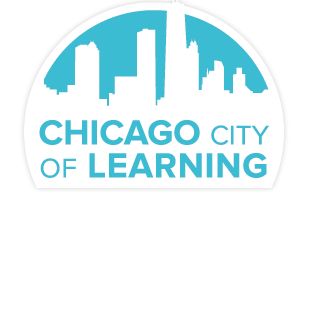 Provides a brief overview of the overall Chicago City of Learning initiative. Provides list of all available SMS commands that can be used. Stops number from receiving future text messages from the Chicago City of Learning platform. This command initiates a two step process that will allow the student & learner to create a Chicago City of Learning account via SMS. The student/learner is prompted for full name. The student/learner is prompted for their age. Entering in a valid program code will add a student/learning to the activity associated with the code. Entering in a valid program code will notify the student/learning that they have earned the badge associated with the code.